Flowers are great to a smile to someone's face. When it comes most loved ones, you want something special like a rose. A rose and its petals can say a great deal, express so much. It makes the unsaid resound louder and stronger. 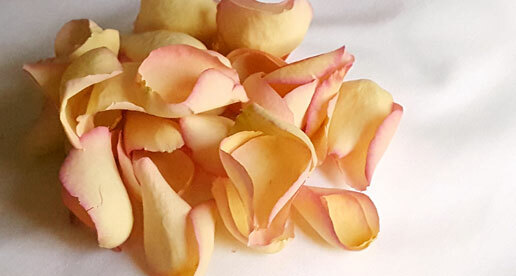 Our special rose petal turndown menu offers you a ways to express your best wishes. 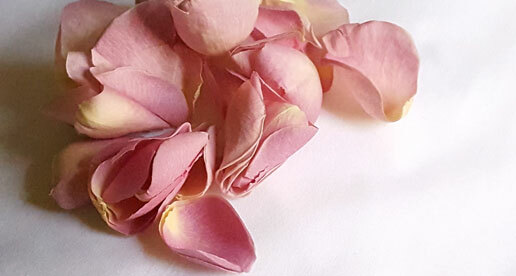 Gentle and graceful, baby pink petals are a heartfelt symbol of happiness, gratitude and admiration. A beautiful harmony symbolising togetherness and fidelity. With tones of noble purple, lilac roses have come to symbolise the rapture one feels with love at first sight. 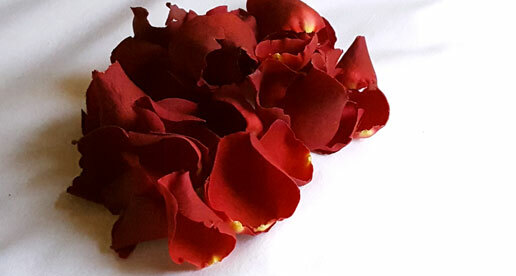 The enduring emblem of romance, red rose petals rarely fail to enchant. 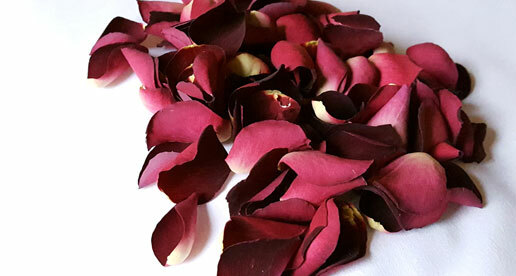 Deeper, darker and a little more passionate, damson velvet petals are a statement of the soul. 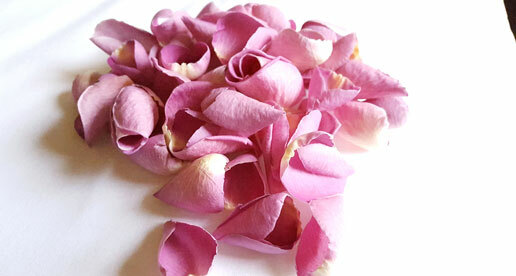 An elegant arrangement of flower petals works every time not just proposals or Valentine’s day. This could that 'something different' that you've been looking for. Ideal for birthdays, anniversaries or even saying congratulations, the gorgeous rose petal turndown can be tailored to suit any occasion. Add that exquisitley different touch to your celebration. Our Guest experience team looks forward to helping you. 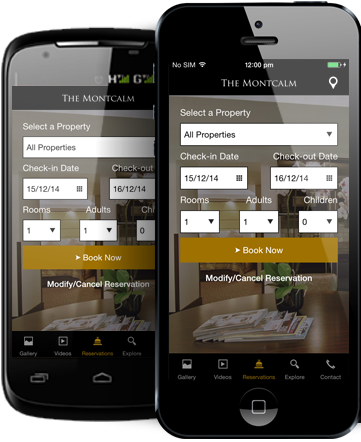 Contact us on guestexperience@themontcalmlondoncity.co.uk.